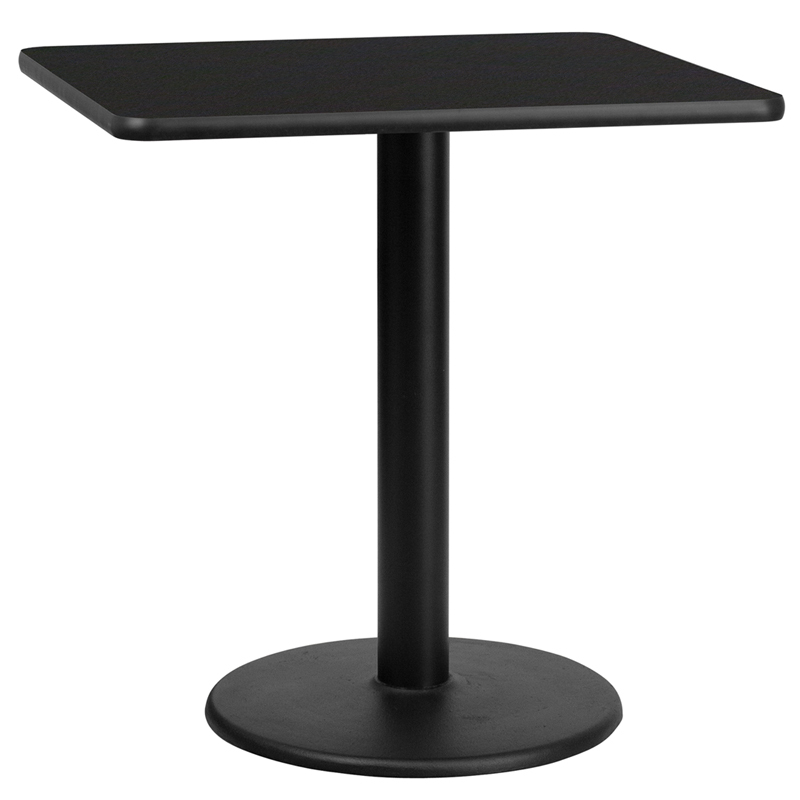 This HUSKY Seating® standard height restaurant table features a 30" square top and a round base. 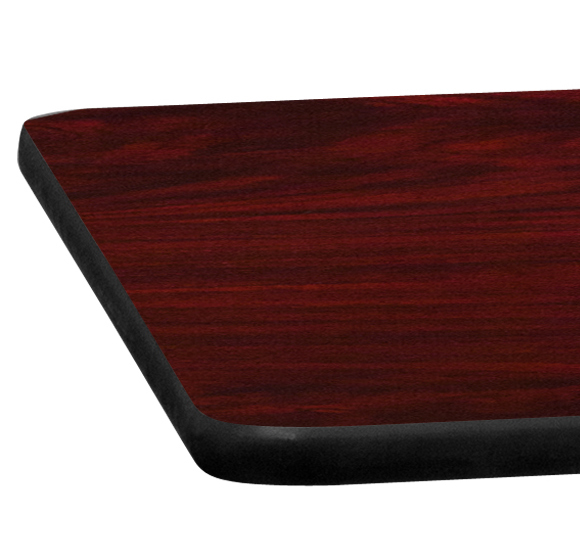 The top features a heavy duty laminate surface designed for commercial environments and is easy to wipe clean. 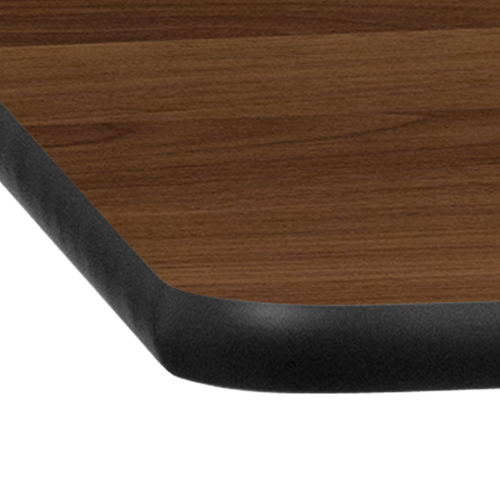 Each top also features a protective T-Mold edge band for protection. 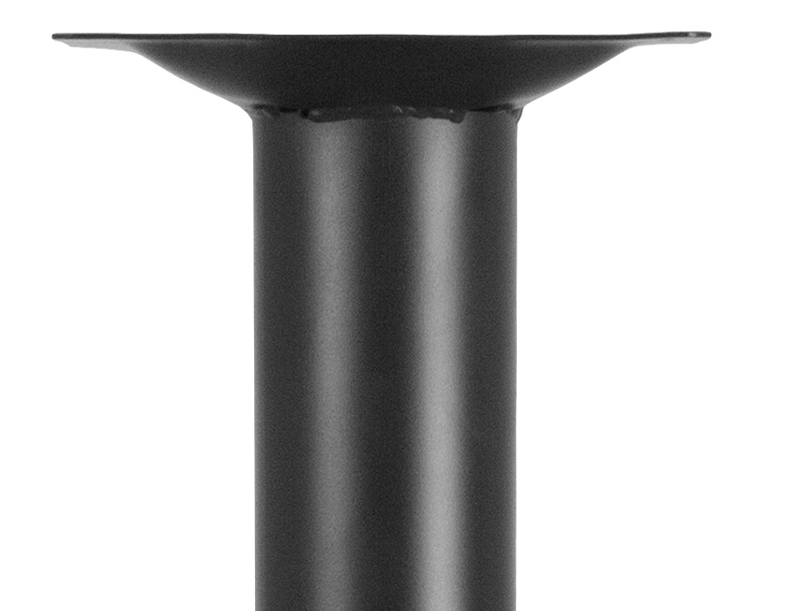 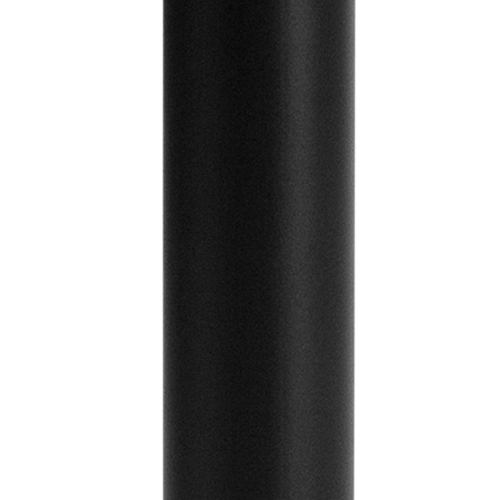 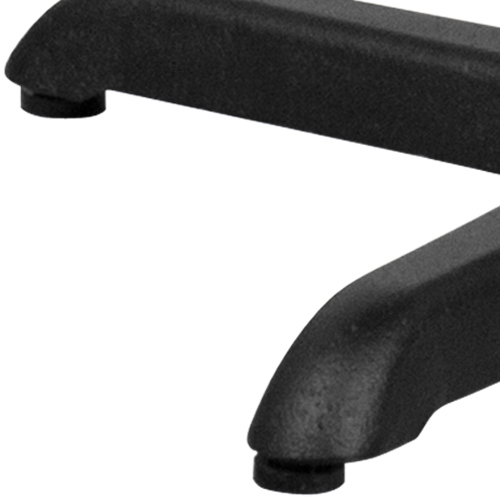 The heavy duty cast iron base features a welded top plate and a black powder coated finish.